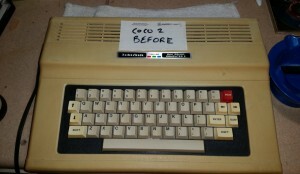 The Great Commodore 64 Screwup! I felt sorry for it… honest! 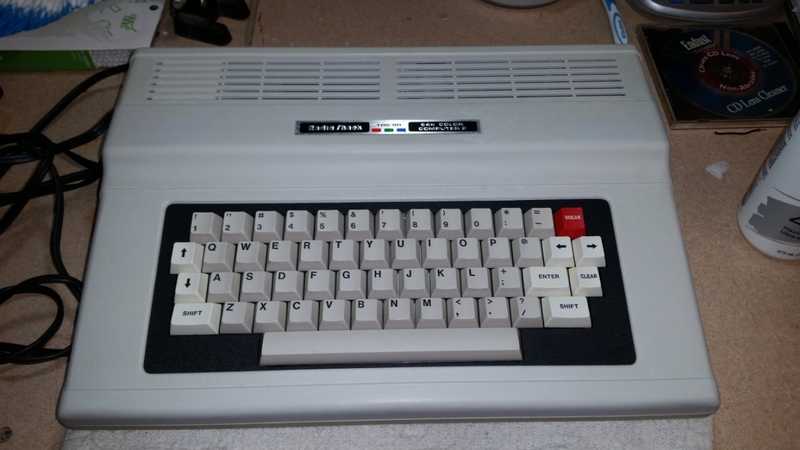 I wish I wasn’t so sentimental… This C64 was absolutely @#%$$@#^%$#! It was like someone had emptied a vacuum cleaner’s bag into it, while it was opened up! 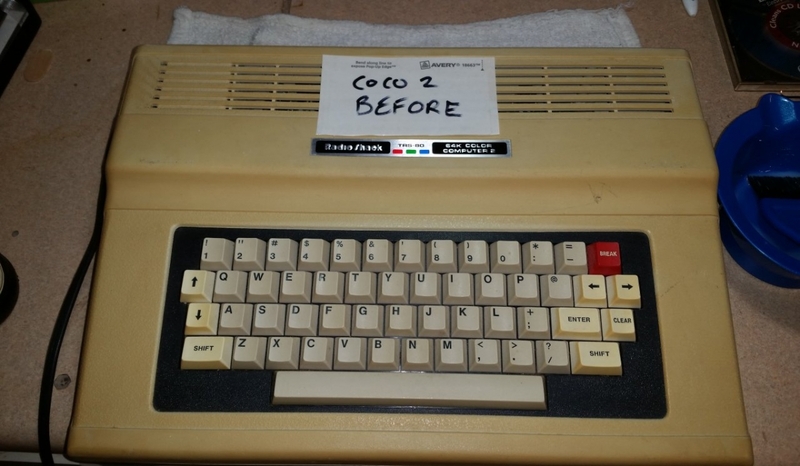 Anyway… its gonna take a LONG time to restore this little cutie. If I had a pet elephant to stand on the keys, maybe it would type something. But I am utterly convinced that I can turn this ugly ducking into a beautiful swan again. Watch this space for a follow-up!